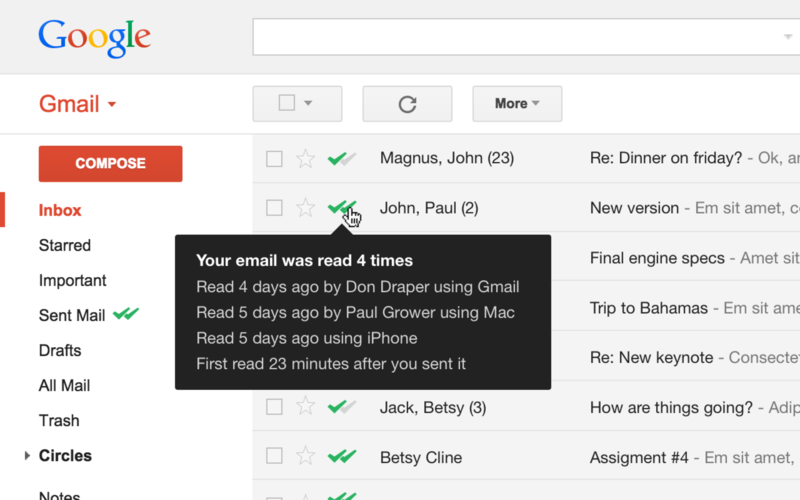 Catching up on your reading for tech updates to wrap up the first week of July? Here are some good finds, including the Casio smartwatch that’s coming soon. You’ve seen – and may already own – some of the popular smartwatches like Huawei’s and Apple’s that are on the market today. Expect more choices to come, including the Casio smartwatch. Engadget reports that Casio will soon roll out smartwatches to Japan in early 2016. Given its first release of digital watches 40 years ago, it’s exciting to see how its smartwatches will look and function. When you visit Google Play or the App Store, you see different Opera browsers and apps. Recently, we made it easier for you to check out our different products, from computers to smartphones and the new baby in our family, SurfEasy. 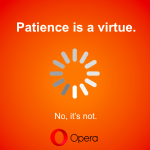 Simply click this page to get a better overview of the Opera family. Have a look and then select and download the right product for your device. Are you a woman working in the tech industry? TechCrunch contributor Priyanka Shetty has written a nice piece on how you can find the way to your success as a woman in tech. Read her tips for standing out in the crowd amid the challenges of being a woman in computer programming and engineering.